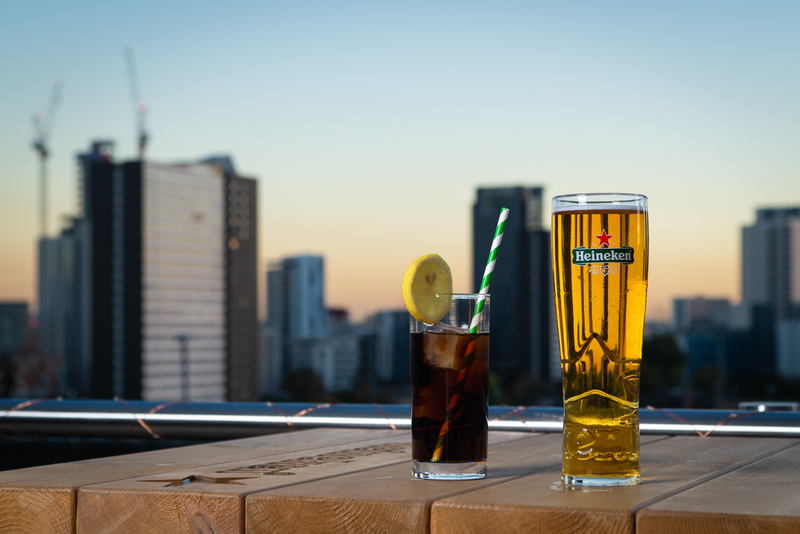 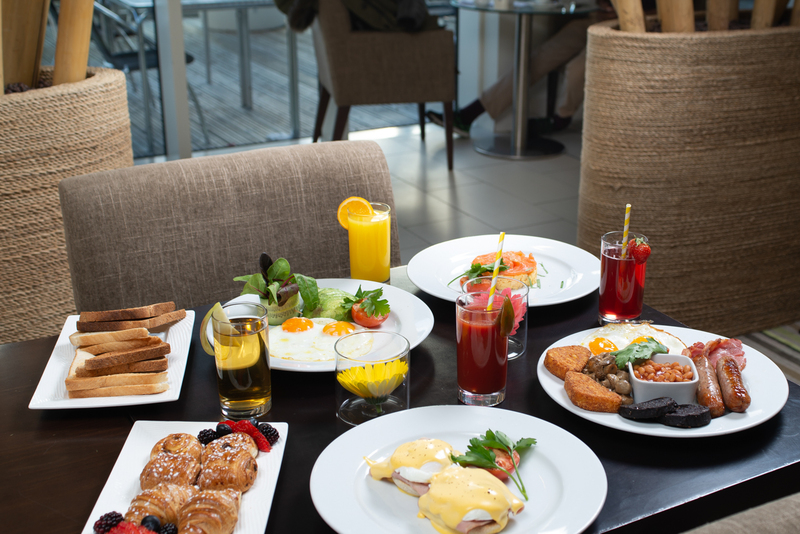 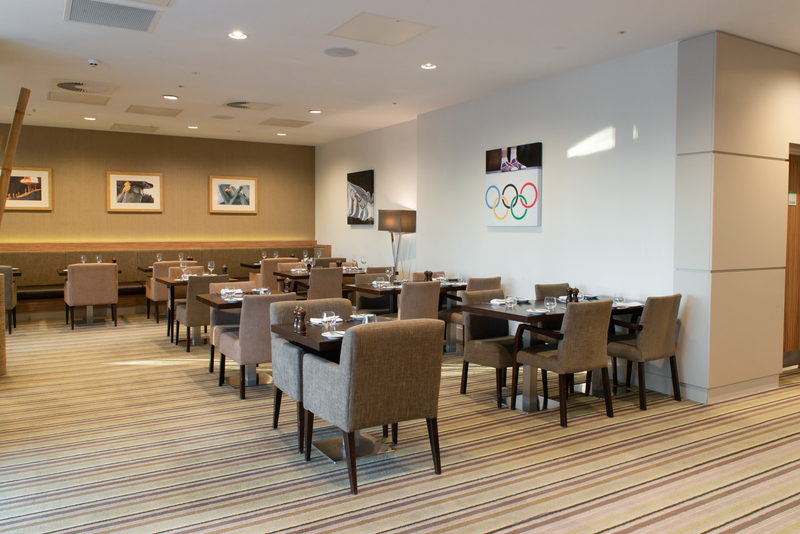 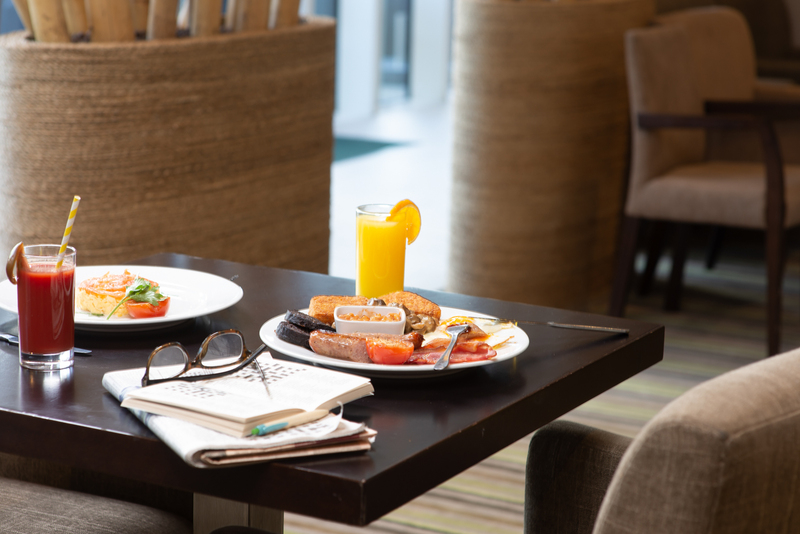 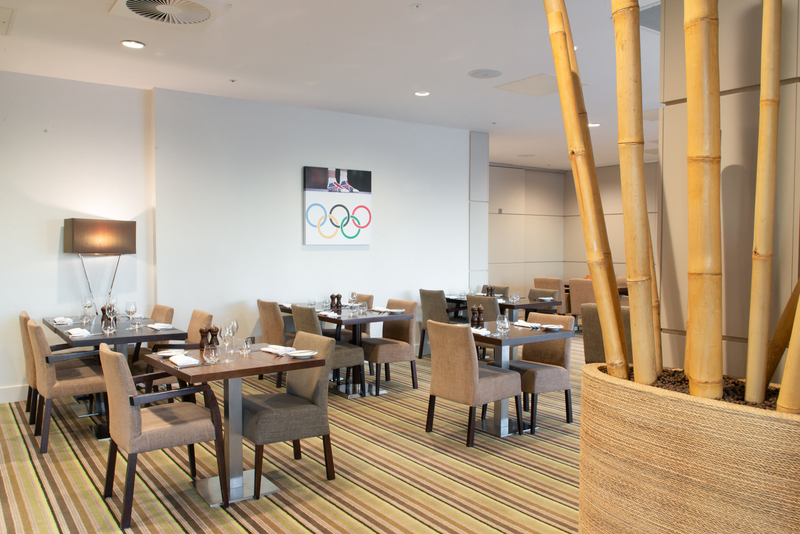 Start the day with a hearty breakfast or nutritious light bite at our hotel Olympic Stadium Bar & Terrace in London Stratford City; savour innovative dishes made fresh, or relax with a cup of coffee in our comfortable hotel lounge, overlooking the Queen Elizabeth Olympic Park nearby. 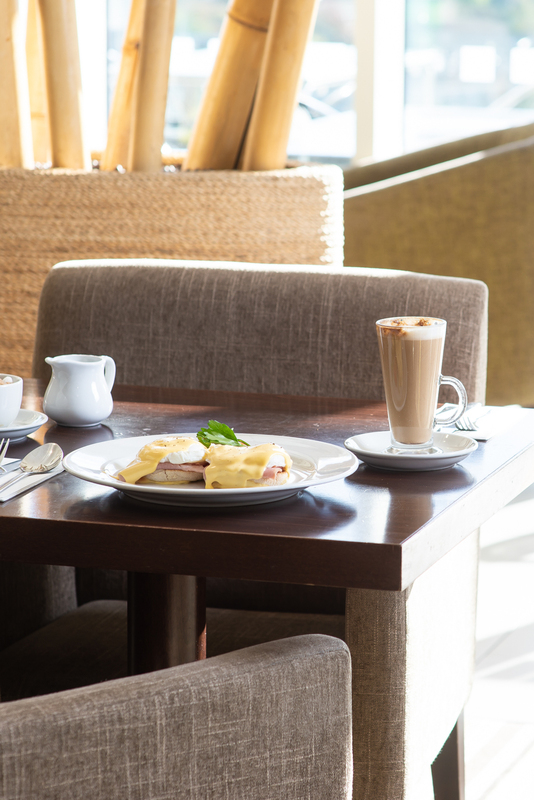 Meet friends for coffee or a light snack in our Stadium lounge area. 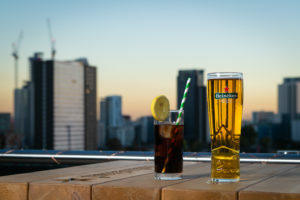 Or enjoy an aperitif or cocktail on the terrace before a delicious meal at the Holiday Inn London – Stratford City Restaurant, Restaurant Twenty Twelve. 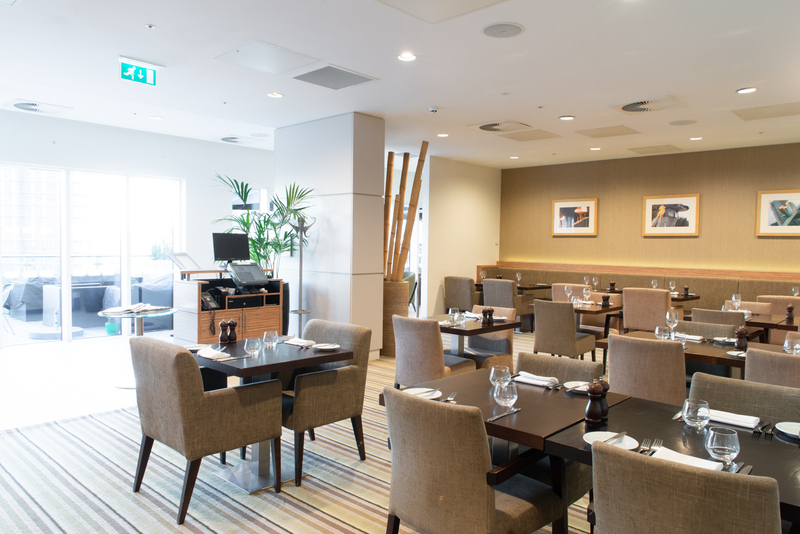 A quiet hideaway from the busy Westfield Stratford restaurants.